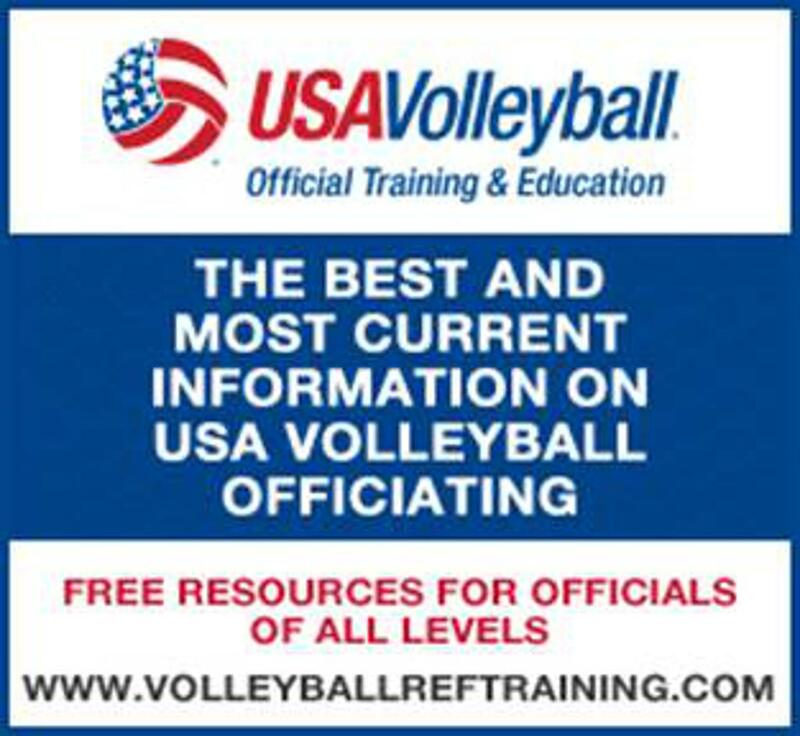 Click here for the referee information: Test, Online Clinics, Forms, Junior Referee Information, etc. Click here for Scorekeeping information: Test, Forms, Requirements, etc. Read an article by Steve Webster of the New England Region. Good advice for all of us as we use Facebook and other social media software online. 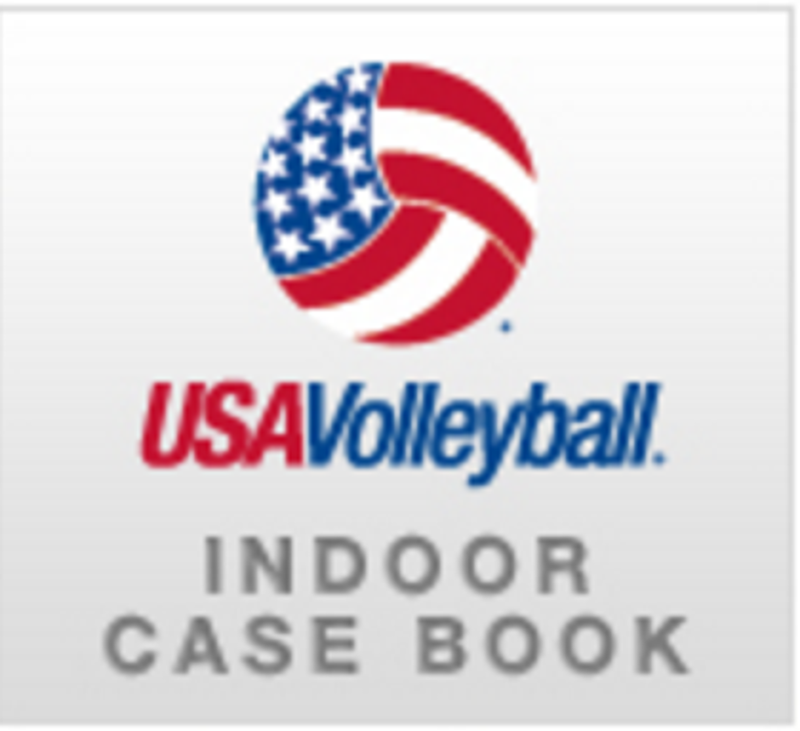 Get the latest information direct from USA Volleyball. These sites are for fans, coaches, players, and parents. Everyone should take full advantage of the online clinics, testing, and accreditation opportunities available at these sites.